WATCH OUR GAMES VIA LIVE STREAM! Hello from MSAD Athletic Program! My name is Lee Jones, I am Athletic Director here. I want to share this information and please mark on your calendar, February 7th-9th, 2019. The event we are hosting on that date would be the 30th annual Great Plain Schools for the Deaf's Basketball & Cheerleading Competition. GPSD consists of 8 Deaf Schools and has its annual tournaments. 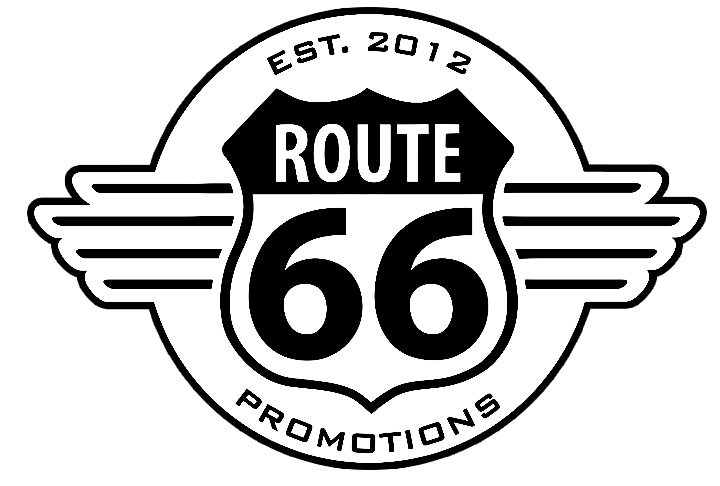 This year, MSAD is going to host the tournament. Our committees are working their hardest to make this event a success! 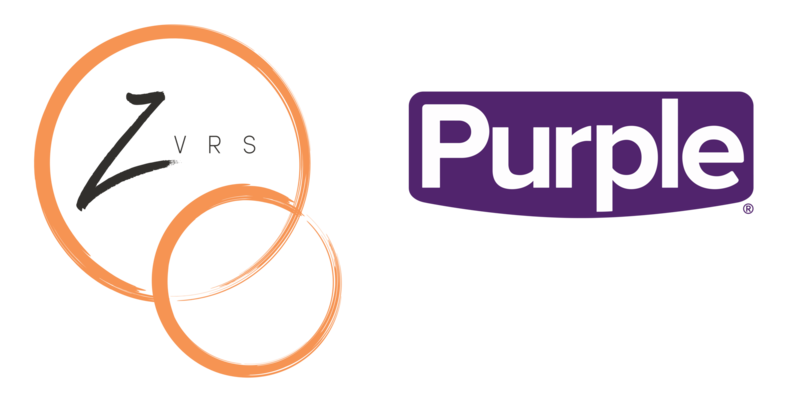 For more and detailed information on our upcoming GPSD event. I will share on this video: Dates, Locations, Admission Cost, Volunteers, & Business Vendors (Booth). Dates: February 7th to 9th 2019. Thursday, February 7th and Friday, February 8th will be at our gym, Lauritsen Gym. The tournament will take from 8am to 10pm. 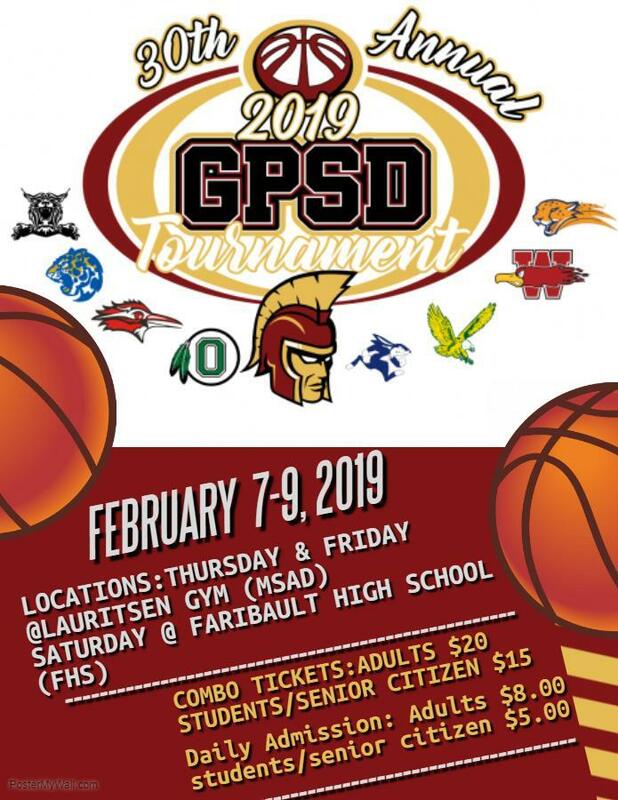 Saturday, February 9th will be at Faribault High School. 8:00am to 10:00pm. At 8:00am, we will have cheerleading competition. After the cheerleading competition, we will continue with the basketball tournament. After the championship, we will have the awards ceremony. For the admission cost for GPSD Basketball Tournament. The information is shared on the flyer. See the flyer (Scroll down to see the flyer and transcript on this webpage). 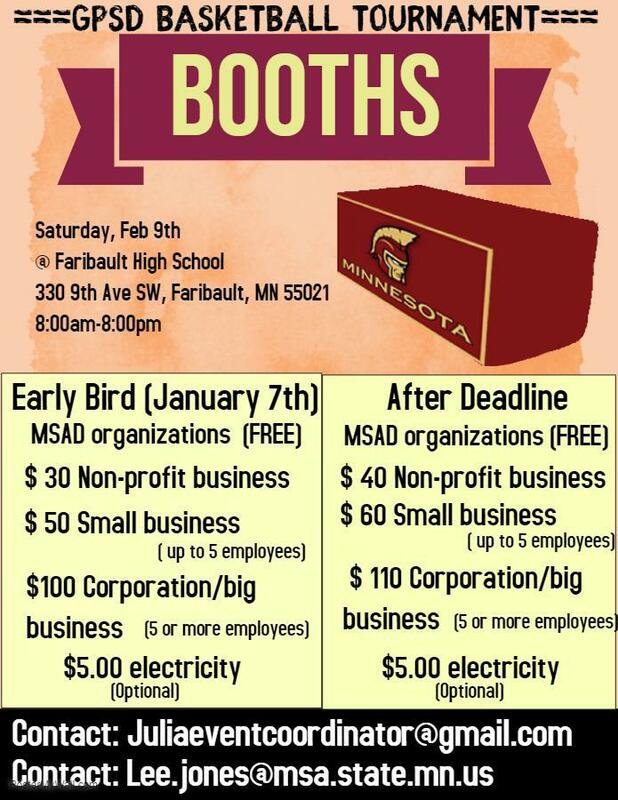 For the booths opportunity for business owners, we will have booths set up on Saturday, Feburary 9th at Faribault High School. We are looking forward to seeing all of you coming to this event. I believe this tournament will be a good tournament and it would be competitive for all of the schools. I hope to see many of you here in the tournament. If you want to know more details, please contact me. (lee.jones@msa.state.mn.us). SEE YOU ALL on FEBRUARY 7th!